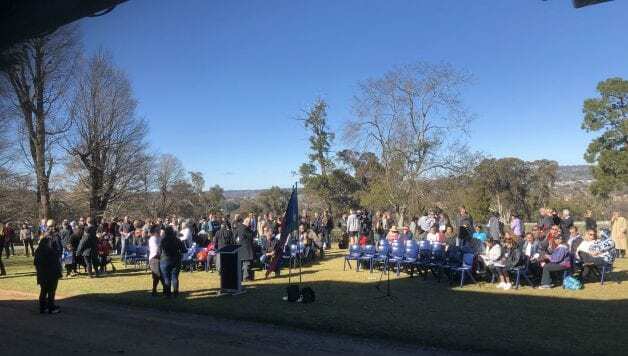 NAIDOC week kicked off at UNE with a reception on the Boolominbah lawns with speakers, dancers, a flag raising ceremony and a smoking Ceremony. This year’s NAIDOC theme is Because of Her, We Can. 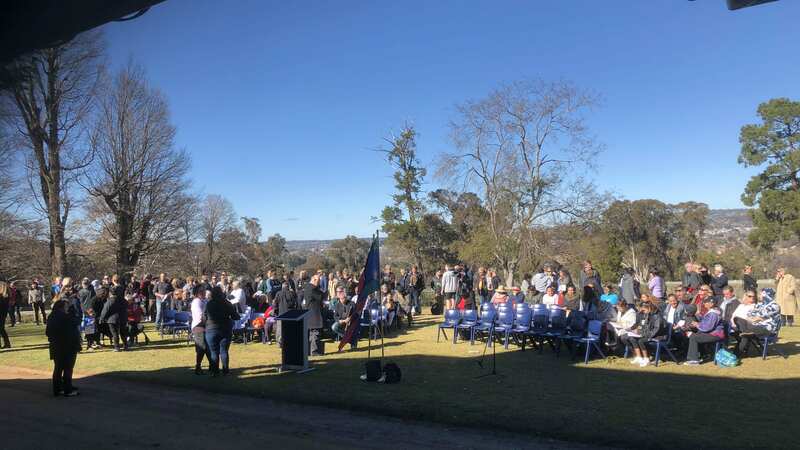 As pillars of our society, Aboriginal and Torres Strait Islander women have played – and continue to play – active and significant roles at the community, local, state and national levels. You can find out more about NAIDOC week celebrations in your area.